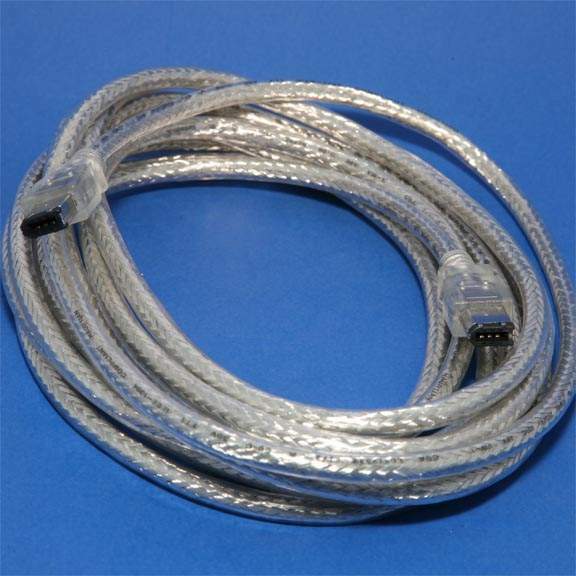 FireWire Cable 6 Pin to 6 Pin 15 feet! The short FireWire cable you received bundled with your peripheral can be a bit constraining. The cost effective solution - replace it with a premium quality cable from PCCABLES.COM INC.
We have Firewire in lengths up to 50 Meters. Additional Parts in the Following sizes.